April showers bring May flowers, but it also brings buyers and great real estate opportunities. If you’re looking to sell, the spring real estate market is on your side. In March, April, May, and June, buyers are looking to make a purchase, giving you the opportunity to sell for the best price in the shortest amount of time. The truth is, there will always be someone looking to buy real estate, no matter the season; how well the sale goes depends on more than just the month. But with the spring’s hot real estate market, there’s really no better time. Selling your home in the colder months can be tough because let’s face it, not many homes look great covered in muddy snow and salt. In the spring, nature provides the best natural curb appeal imaginable. Blooming flowers, well-fed gardens, and a freshly washed exterior provides the buyer with a fantastic first impression and lets your home’s selling features shine. In Calgary, we all know that spring is right around the corner once the snow starts to melt and this brings buyers out to look at those homes that are on the market. With so much to do and see during the summer months, most people don't want to add the stress and time of buying and moving into a new home. Buyers, especially those with small children, are looking to settle down and find a house before they start their vacations or have to enrol their children in school. Spring is the busiest real estate market for exactly this reason, buyers are out and looking to move prior to the summer months. With spring comes tax season, which also means a tax refund for many prospective buyers. This brings the seller closer to receiving the full asking price for their home. With that extra bit of cash, buyers are willing to pay more for the house they want. Since so many people are looking to make a purchase during the spring, sellers can be a bit pickier with the offer they accept, usually entertaining multiple offers and even bidding wars. 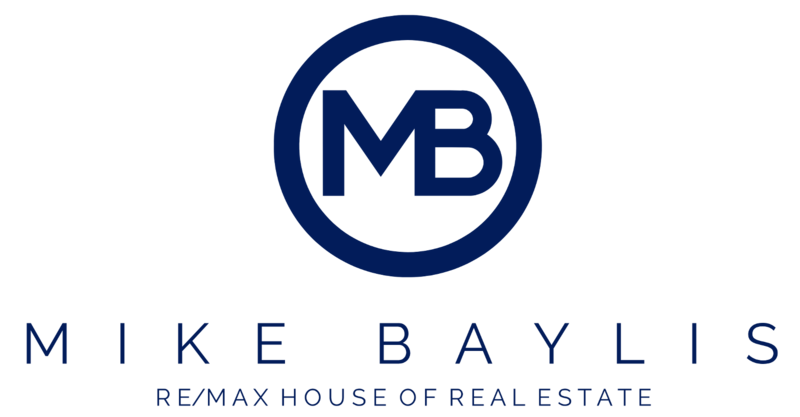 If you would like to discuss putting your home on the market, please feel free to call or email and we can go through the process as well as your available options.